Sooo, your lashes don't curl, huh? 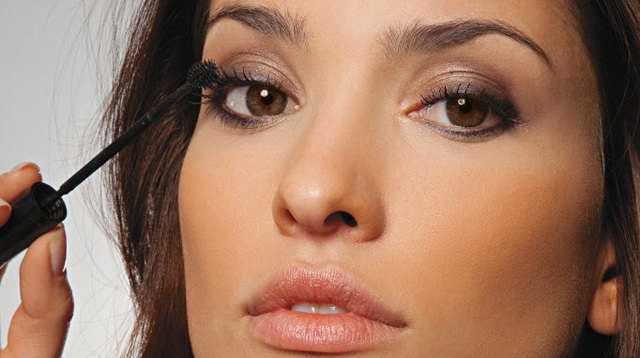 Take your blow dryer and heat the pad of your lash curler for a few seconds. Feel the pad first to make sure it isn't too hot. Then go ahead and curl your lashes to make 'em look feathery and fluttery. The curl will hold longer, too! There is no such thing as the perfect mascara to answer all your makeup needs. So here’s a trick professional makeup artists swear by: Layer a lengthening mascara over a coat of volumizing mascara for dramatically luscious lashes. But don't forget to wiggle a clean spoolie through your lashes to avoid clumping. Here's how you should really curl your lashes: Begin curling the outermost part, move to your middle lashes, and then curl the ones near the inner corner of your eye. The result? Bombshell lashes that don't even need mascara! Do you have any mascara hacks you want to share with us? Sound off by commenting below!